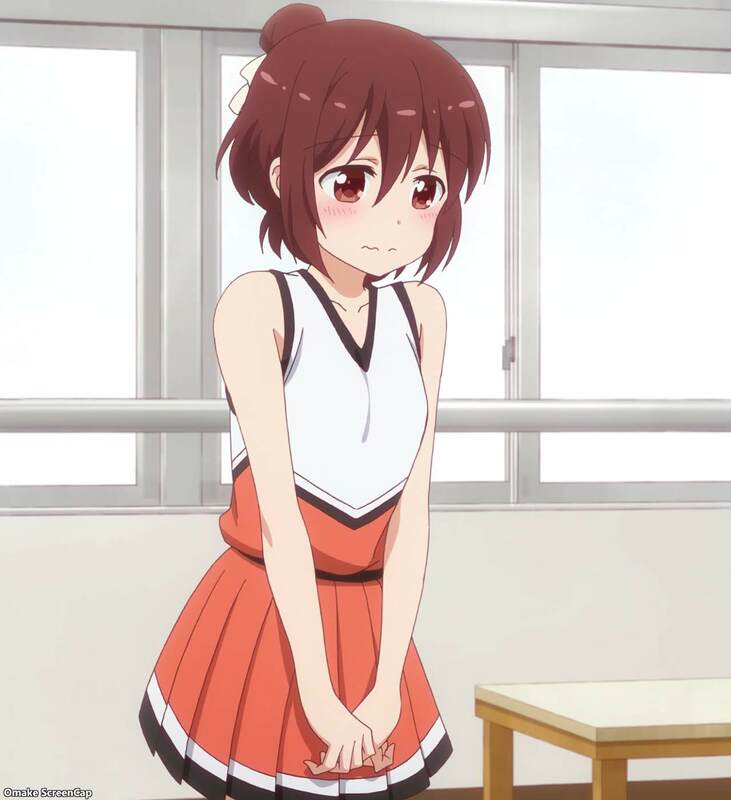 New Cheer Association member Kotecchan was all of us when she saw the serious Hizume throw her cheerleader switch on. 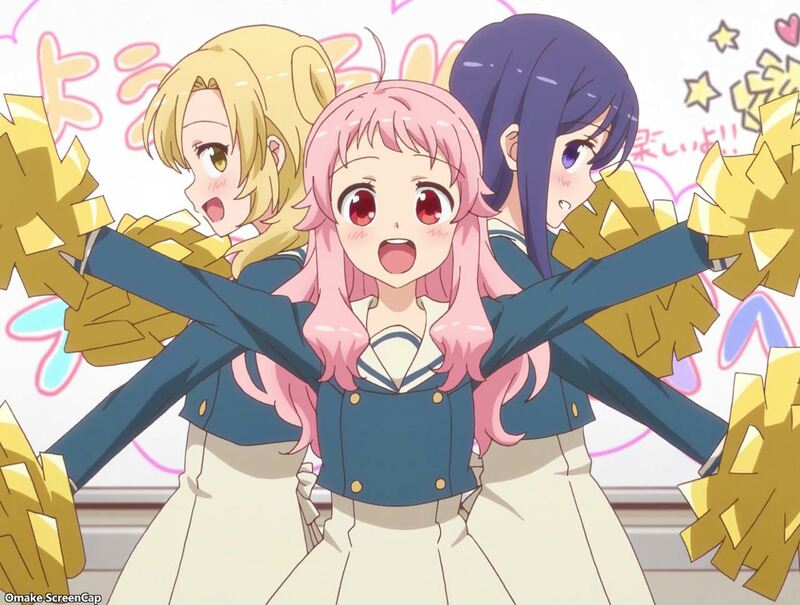 The girls welcomed Kotecchan to the Cheerleading Club. Just one more member and they can be an official club with a budget. 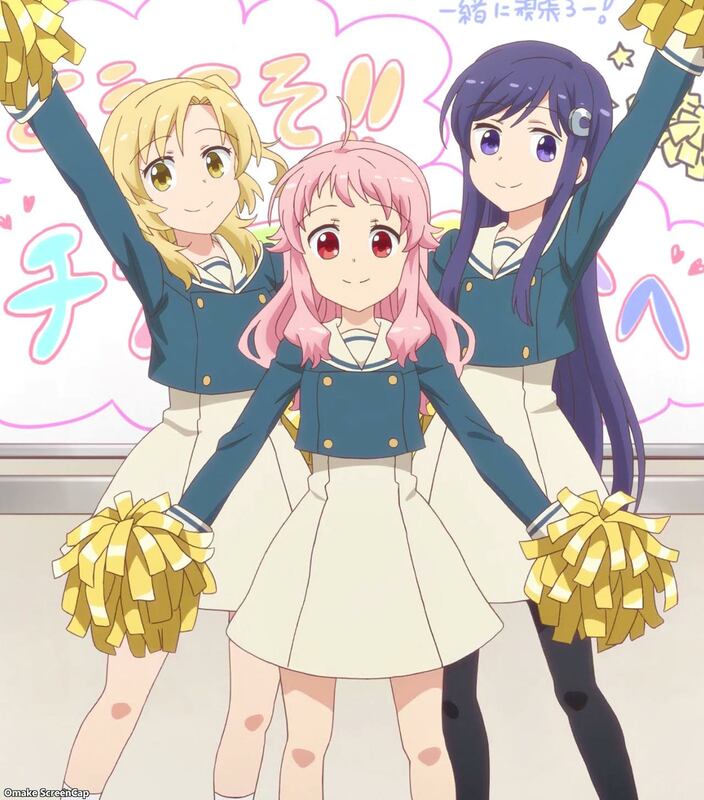 Kotecchan got straight into cheerleading activities. Making her uniform, stretching, practicing the moves, and doing favors for the other clubs. 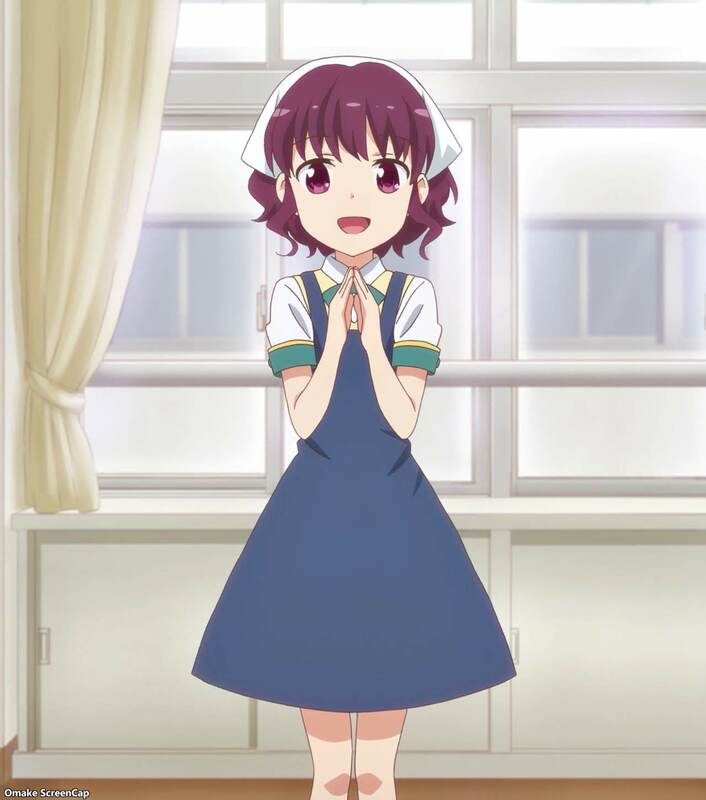 That last one is only specific to this show, but cheering for the Home Ec Club by taste testing is very cute and fluffy.